Home The ICM Blog Safety Safety isn’t an add-on!
" .. My brother's life ended long before he had the opportunity to make it to 40 ... However, I believe we can bring about positive change, working together to ensure that in the lead up to his 40th the world of work is safer and healthier, and very many more people get to live their lives to the full ... Together we can make this world a safer place to work and to live. 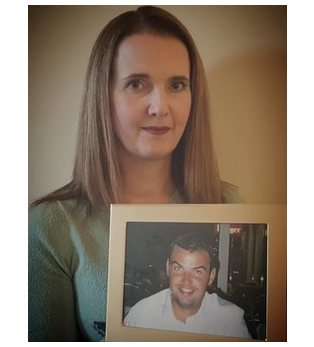 Let's make it a year of making a difference ... "
Louise will share Michael’s story in more depth at Safety & Health Expo, on the afternoon of Thursday 21st June at ExCel, London.